Pleasant Valley to Woodcreek to R on Copper Creek. 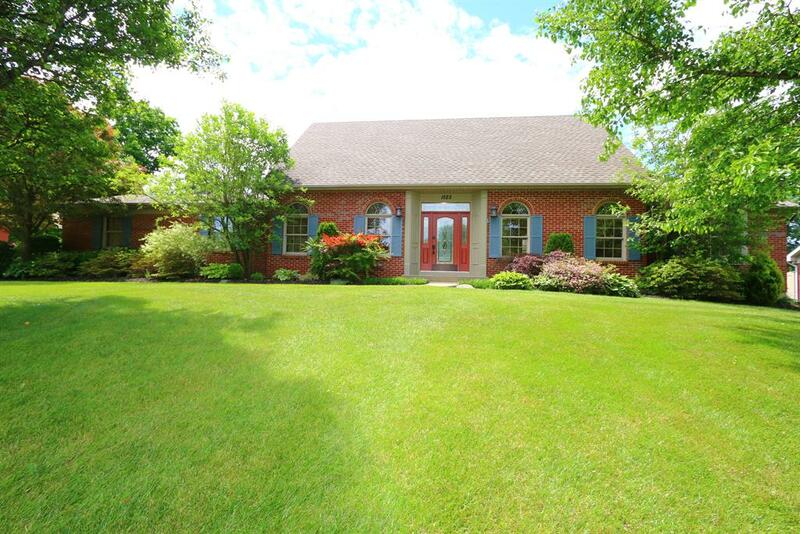 Meticulously maintained Spille built home with first floor master. Great curb appeal and a pleasure to show. Fabulous unfinished 29x21 work area with additional staircase leading to oversized 3 car garage. Over half an acre lot on cul-de-sac street. Travertine throughout the lower level.